Rather than give up on the idea of an upright freezer conversion, after the original one died after just 5 years, I decided to evolve the concept and learn from it. The way the conversion from a freezer to a fridge works is really very simple. A temperature controller is programmed to turn the freezer on when the temperature inside the freezer reaches 5ºC, and off when it reaches 3ºC (can be adjusted). The controller has a thermostat that measures the internal temperature. The freezer plugs into the controller, and the controller plugs into the wall socket. 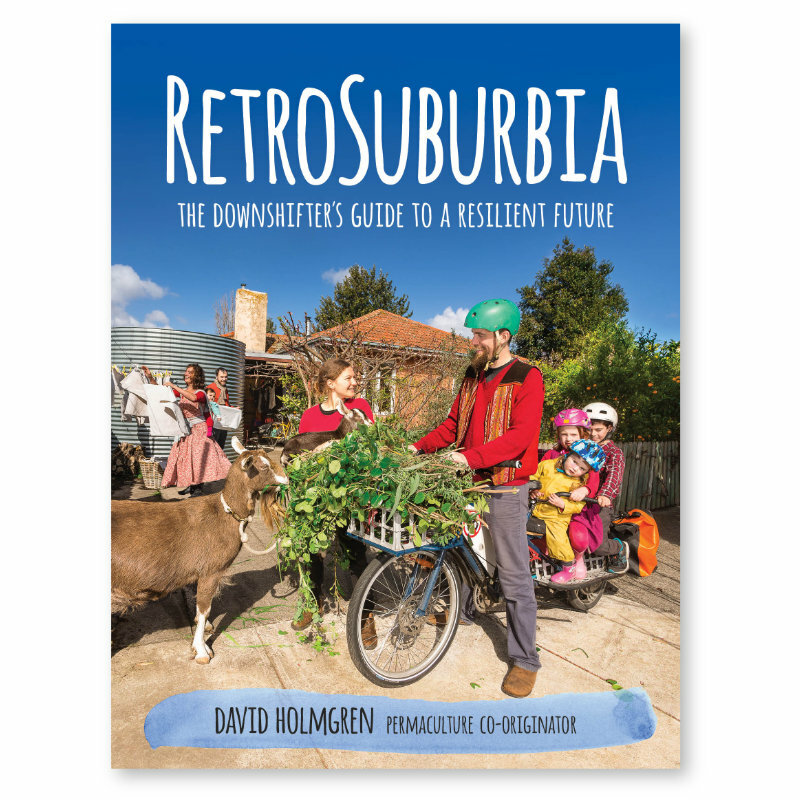 See this post for details about how I made it up - it cost about AU$15. On the last point, I've been torn as to whether to get a bigger fridge or not - is it a need or a want? We have been using the fridge to store up to 10 wine bottles of kombucha / water kefir at a time (to slow further fermentation), which takes up a considerable amount of space in a small fridge. My beer was often getting kicked out, which I wasn't happy about. We also need the space in summer when there are harvests from the garden so we can build up enough for preserving in batches as well as killing off fruit fly larvae, which has infested our town over the past few years. 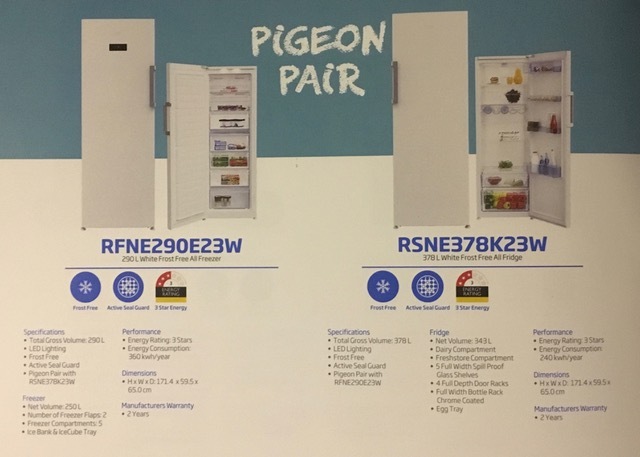 I was pretty keen to get a replacement for the broken one quickly, and I wanted to support our local electronic goods supplier - but there was only 2 options of upright freezers available in store. The bigger one with, what appeared to be a better build quality, and 5 year warranty won over in the end. And they could deliver in a few hours. It was a lot more expensive than our original one ($1100 VS $299), but I felt more confident with my experiment than I did originally. On reflection, I should have taken some more time to research the one best to suit my needs - but I really wanted to see it in the flesh. removable glass shelves, so we can stand up bottles and change the layout - yay! frost free - no condensation - a big bonus! One of the concerns I had once it was installed was the built in computer that it has. When the power gets turned off, it has a 6 minute delay before the freezer will start working again. Also, I was concerned about the alarm that warns when the temperature is too high. Fortunately, neither of these things have been a problem for us so far. Early indications (Autumn - 24 days over May 2019) are that the new freezer uses slightly more energy than the original. 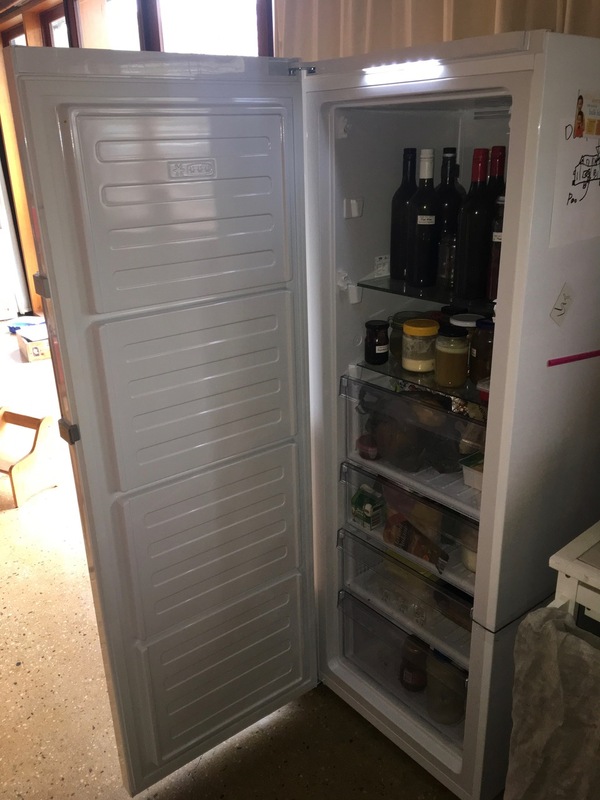 Averaging 204Wh p/d as compared with an estimated 175Wh p/d with the old freezer (17% more energy), but the gross volume is significantly larger - 290L VS 190L (53% more volume). The new super fridge is about 30% more energy efficient than the previous one based on volume (.70W/L compared to .92W/L). Interestingly, the model that I bought is part of a pigeon pair. It has a all-fridge (no freezer) that's exactly the same external dimensions. This allows me to compare the two. The gross internal volume of the freezer is 290L, while the fridge is 378L - suggesting that there is 88L more insulation in the freezer. That's a lot! The freezer has 30% less space inside, but the same dimensions outside. Energy use for the standard fridge is rated at 658Wh per day, that's 1.74W/L, compared to 204Wh to 189Wh, that's 70W/L to .65W/L for the 'super fridge'. The 'super fridge' uses 37-40% of the energy of an 'all-fridge' - primarily because of the extra insulation. I'm estimating that our 'super fridge mark 2' would use about 69-77kWh per year. At 35c p/kWh that's an annual running costs of $24.15-$26.83 for a 290L fridge. I doubt you'd find any conventional fridge, even the most expensive / best rated ones, come close to that. Let's just hope that it lasts longer than my first attempt! I'd really love to see freezer manufactures allow owners to easily adjust the thermostat so that you could run a freezer as a fridge. This would save the need to use an external controller, and save heaps of energy and money. The 'super fridge' would be around 60% cheaper to run than a similar sized 'all-fridge'. With energy costs continually going up, that saving could be quite a lot of money. Our average energy import from May/June/July 2019 was 2.13kWh per day, with our 1.5KW grid interactive PV system. Keeping our energy use low maximises the advantage of the premium-feed-in-tariff of 66c per kWh that we export to the grid, and give us the option to add a modest sized battery system in the future that could provide for most of our needs without a huge cost.